But the bad news comes from the online industry, which takes over the remote gambling. 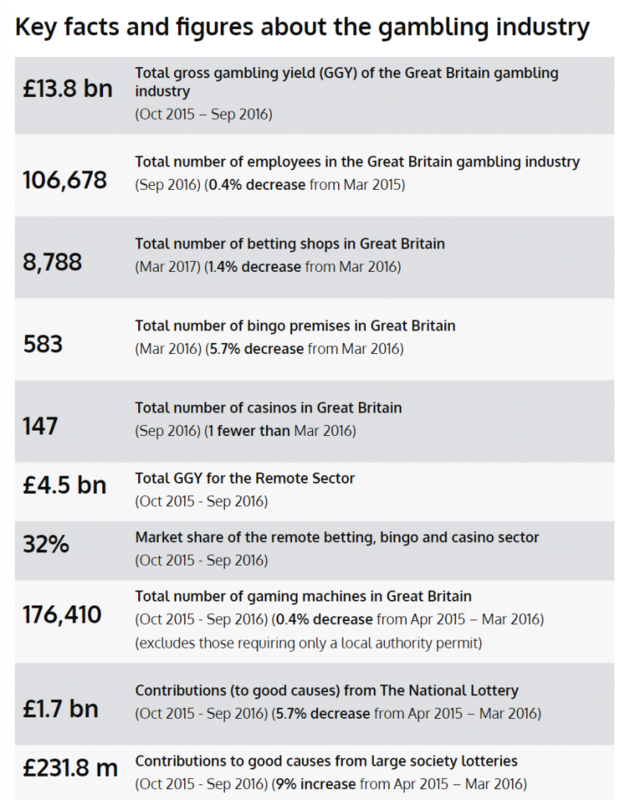 The online gaming industry does not create value to the UK economy: it cost yearly around £1,2 bn (according to the government). The Gambling Commission should reinforce the restriction on operators’ promotion, as even major newspapers such as The Sun, are now bookmakers, and advertise their promo code everywhere on the web. If you are subject to a gambling addiction, have a look at our recovery guide.